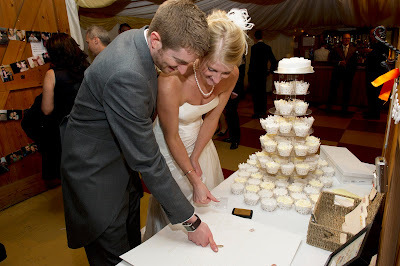 Cupcake Cuties are available for your wedding day cupcake displays. All styles, quantities and budgets tailored for. dding booking per delivery day. 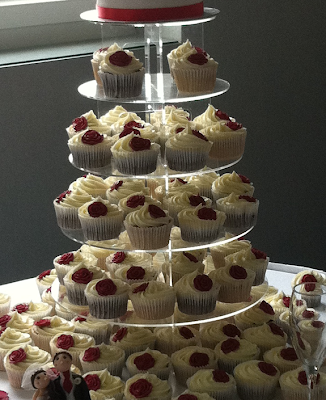 To ensure we can set up your cupcakes on the day so that you can relax and enjoy your day. We can hire tiers, provide favor boxes and perfectly match your theme. 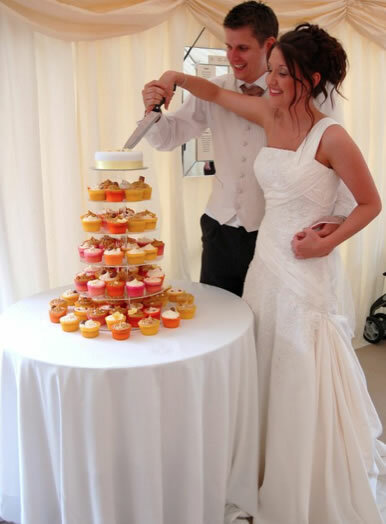 We can also provide topcakes for your tier so that you can take some great photographs for your albums that traditional way! Contact the team to discuss your designs and requirements.